One of the things I do differently at in person seminars like this is I do not bring business cards. I watch all these people exchanging business cards and wonder how many will be kept much less followed up on. I use a CD from one of my teleseminars as my business card. Burn ’em right on my computer, put a label on ’em and slip ’em into a small sleeve. Total cost about 50 cents each when all is said and done. I also add a label on the back with my contact info and a link to pick up 2 free article writing templates. During the presentations I have a stack of the CDs in front of me at my table for people to pick up as well. I told you all that to tell you this…..
Matt Bacak was the first presenter Saturday morning talking about the system he has created for his business. I’ve heard or seen this presentation a few times and one of the features I really like is how when people opt-in to his list they are offered a free CD. Not only is this added value for the new subscriber, you get the person’s physical address so you can market at that level. Now this next part is kinda embarrassing to admit…..I’m sitting there thinking I need to add the free CD component to my system and wondering what CD I could use, etc. Then I look right in front of me at my stack of CDs…………DOH! Main take-away – Sometimes obvious answers are sitting right in front of you, quite literally! Late morning brought us Ryan Deiss and membership sites. Memberships sites look like the best combination of providing value to your niche and creating long term residual income that I’ve seen in a long time. I had looked forward to the presentation by marketing expert Jay Abraham as the highlight of the conference. I’ve listened to this guy for a long time and he has some brilliant ideas. I was very disappointed. I know I watch speakers with a critical eye because I’m a speaker, but the guy spent an hour of his 90 minutes telling us what he was going to tell us! Constantly apologizing for his back and neck hurting, for reading from his notes, for being an adult poster child for ADD, etc. I can honestly say that he is the only speaker from whom I did not learn something I could use. If I was Armand I’d be pissed! Main take-away – Just because someone is big in a related area (marketing) does not mean they have a clue about internet marketing. Back later with reports on making connections, networking, and a cool Saturday nite dinner/party! I like this idea – did he say who pays the postage. Do you ask for $5 to cover the expense of posting or do you cover it yourself? Another fascinating report. Thank you. Great idea about the CD business card. I was interested in your input about Jay Abraham. 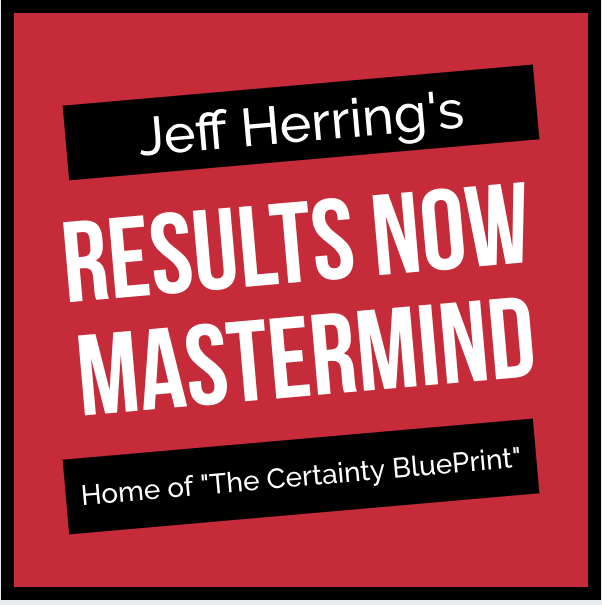 In the last couple of months, I signed up for a free teleseminar with him–and I caught the first 30-40 minutes and had almost exactly the same sort of experience as you mention. It was zero content and mostly about his technical difficulties, his personal pain and other matters. I hung up and didn’t complete the seminar. 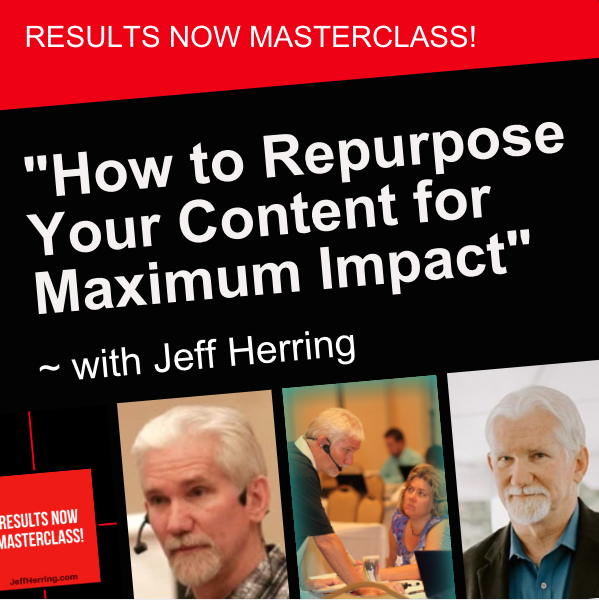 The lesson for me is that any workshop or teleseminar needs to contain excellent content for the listener–or they will disconnect–no matter how far we come in terms of our own earning power or publishing career. New people only know what they hear during that first session. Keep up the good work. Lynne – They charge $4.77 US for shipping & handling. Watch for this feature very soon in my resource boxes in my articles! Terry – You know, everyone gets to have a bad day. That was not my sense of it and what you and others have said verify that for me. At the same time, some folks gave him a SO – probably those that heard him for the first time. I guess I was expecting something a little bit deeper at such a high level seminar. One problem for the majority is that Jay tends to speak in lengthy sentences. He might take ten sentences to describe something that can be articulated in only one sentence. And he likes to bounce back and forth between ideas (sometimes with repetition). Martin – You mean when he expands, or lengthens, or enlarges a sentence? Basic hypnotic conversation or writing that I have no problem following, I just expected to be led to something much deeper at such a high level seminar. I love ya buddy, but I disagree with your interpretation of Jay’s presentation. It’s theme was to learn how to make huge passive income streams for doing nothing. Isn’t one of our mentors Alex Mandossian’s repurposing ideas a business model to follow? I believe Jay called it something as complex as “how to get into the toll position.” To me he gave at least 4 examples of how to put his concepts to use. Now, someone who talks about a concept and leaving people clueless is Rich Dad Poor Dad. Jay, masterfully gave examples to implement Rich Dad’s concepts. Just my thoughts of the same presentation. I thought he was a awesome. He played the audience like a fiddle. I bet you a donut there was no text on those pages and he could have done back flips off the stage. He was a great actor and was right on cue. I hear ya, appreciate you and your post, but I still stand by what I said pal. 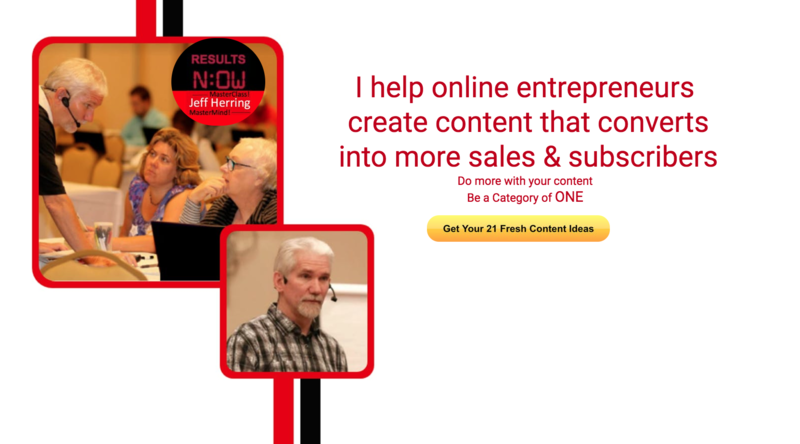 I remember each of those points, that I have heard many times – and that is my point – I’m coming from the perspective of someone who has heard and followed and benefited and profited from his advice in the past – and was looking for much more meat, something deeper, from the “headliner” of a huge and expensive internet marketing seminar. And I really hope you are wrong about the notes and the back problem – he said he was reading from his notes, and he said he was having severe back trouble, several times. I really do hope that you are wrong cuz if you are right then he was lying too.